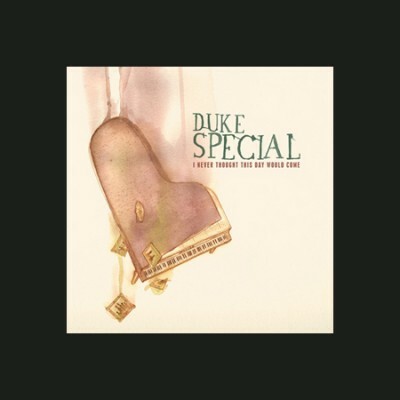 A lovely gatefold, 2 LP edition of Duke Special’s “I Never Thought This Day Would Come” album. A must for all those with a lust for the unique sound of vinyl. A masterpiece for just £12.